UniCard provides co-branded Mastercard prepaid card solution to corporations. If you want to buy less than 1000 cards for corporate or individual use, we will advise you to contact our co-branders for application. How to apply? Simply fill in the application form and submit it with the required documents including your valid ID/passport and latest address proof (issued in last 3 months) to FxPartner Network designated locations in person. How to top up? You can reload your Prepaid Card either at designated locations or via bank transfer. 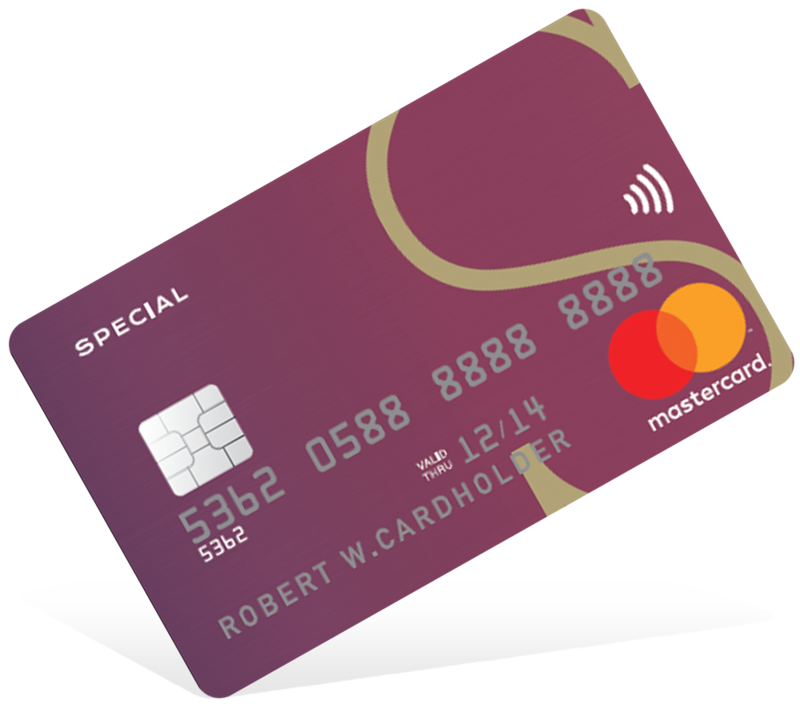 * The use of individual prepaid card is subject to the terms and conditions as stipulated by Mastercard. ** Above are only general features of prepaid card program. 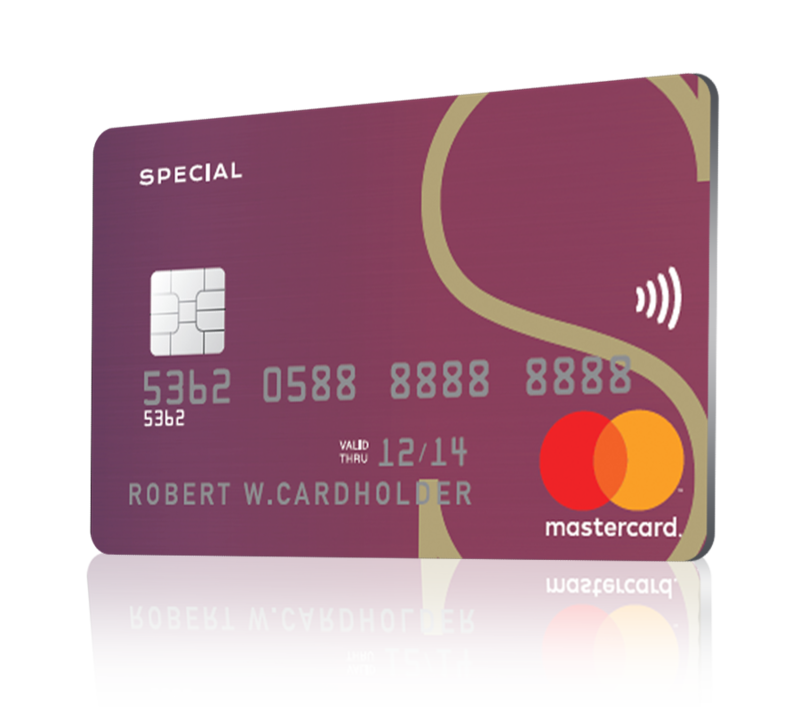 For more specific features of prepaid card, please visit our co-brander’s website for more details. Have question? Let’s find your answer on FAQ or ask our Customer Service! Have question? Let’s find your answer on FAQ or ask our Customer Service !